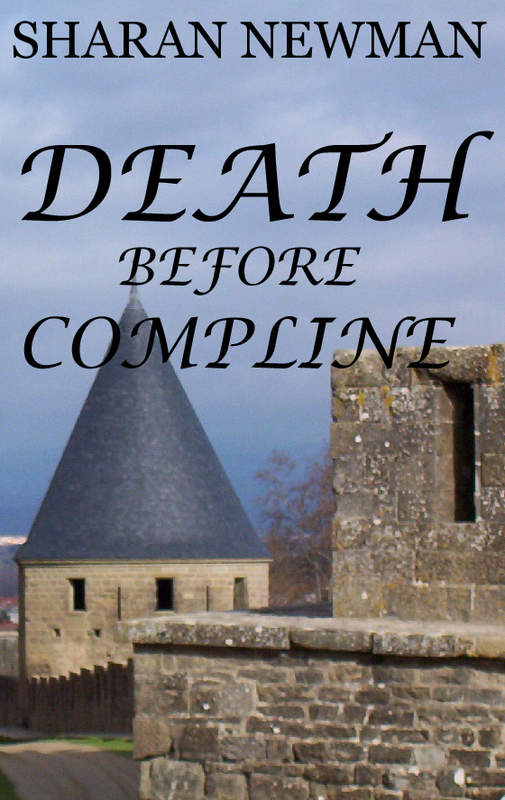 After much more technological angst that I could have thought possible, my short story collection, DEATH BEFORE COMPLINE will be ready to download on Nook and Kindle in a week or so. Here is the cover. Don’t be harsh; it was my first try at Photoshop. The background is a picture I took at Carcassonne. There are seven stories about my medieval mystery family, Catherine, Edgar and Solomon. I’ve also included explanations of the root for each story and the background for the series and, oh yes, recipes. This collection should be in print in a few months. But it can be found on Nook and Kindle within a week or so. If you’ve read the series and miss the characters, this is a chance to see them again. If you have just read my non-fiction, this will give you the opportunity to sample the fiction.